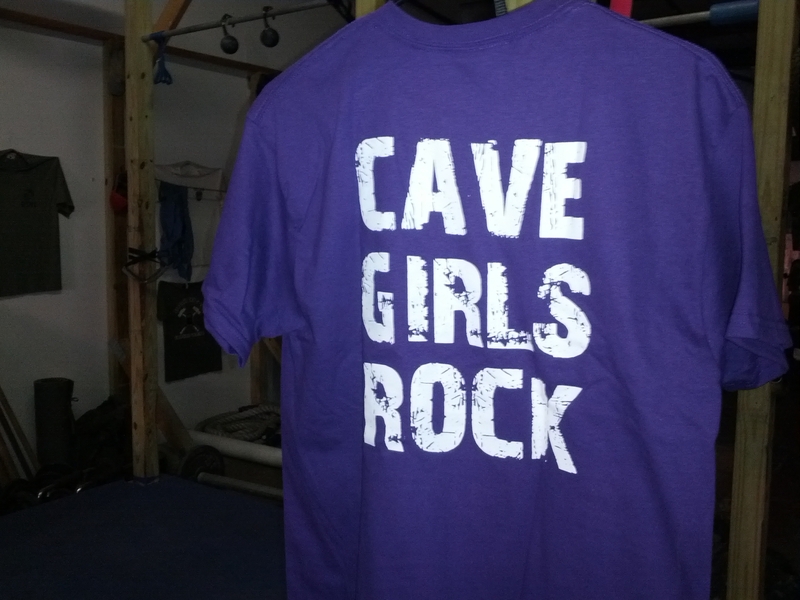 These are all sold, but we are ordering again soon! I used this new sled along with some bodyweight exercises for a “killer” workout at the park. 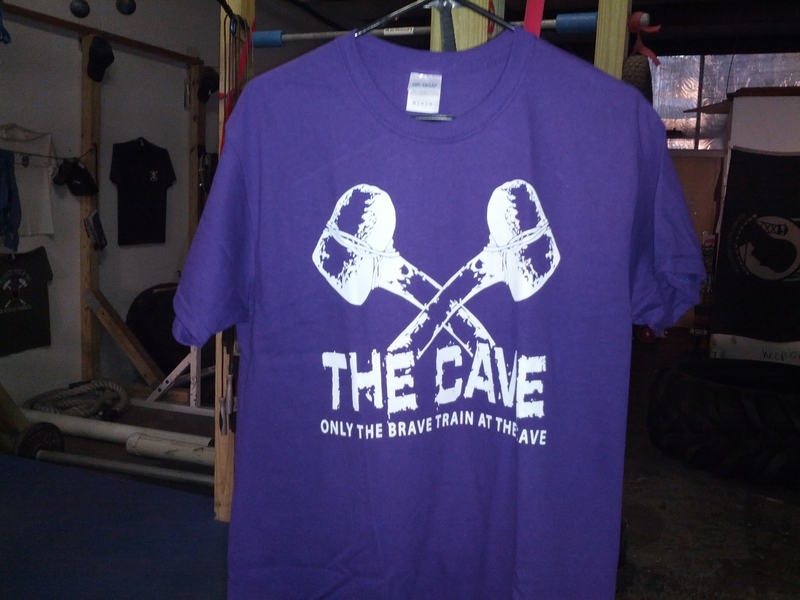 Cave Strong– equipment test-1 http://coachfrankdimeo.com/DewussifiedTraining/ from Frank DiMeo on Vimeo. Why not use the fence since it’s there?